If you have a set of old patio furniture, chances are we've refinished a set just like it once or twice before. We specialize in bringing your vintage outdoor furniture back to life, while some clients ask us to modernize their current stuff, some like to keep it old school. We offer sand blasting & powder coating services, along with cushion upholstery using Sunbrella fabrics, sling replacement & installation, vinyl re-strapping, and other weaves using vinyl lace & nylon cord. We also offer welding, and parts for most popular brands including Brown Jordan, Tropitone, Hanamint, Homecrest & More!!! 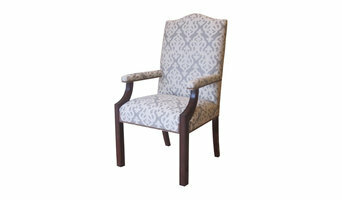 We make custom cushions, upholstery, and custom and specialty textile projects. Home furniture repair companies in Pasadena, CA are in the business of rehabilitation; they repair, refinish, restore and reupholster broken — but beloved! — furniture. It is usually more cost-effective to repair furniture instead of buying new pieces, so whether you’re looking for leather couch repair services or custom upholstery, these professionals can take your furniture from broken to beautiful. Re-upholstery/upholstery repair includes redoing/outfitting items like chairs and sofas with springs, padding and fabric coverings. This can also include adding fringe, piping, tufting or additional decorative elements to a furniture piece. 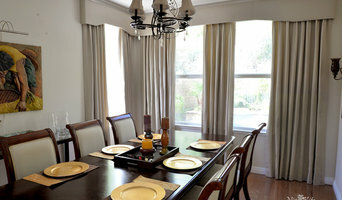 They can also advise you about the pros and cons of different fabrics so you can choose the best type for the project in your Pasadena home. 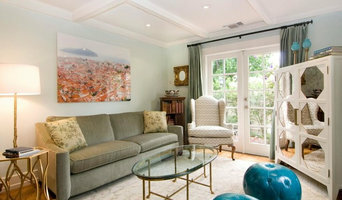 Find Pasadena furniture repair professionals on Houzz. 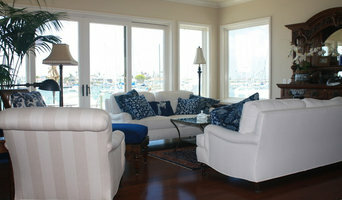 Narrow your search in the Professionals section of the website to Pasadena, CA furniture repair.